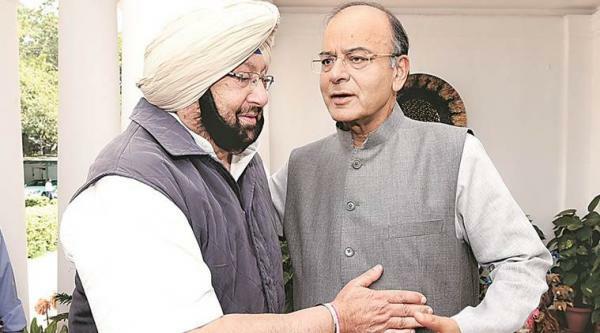 Punjab CM Captain Amarinder Singh has sought GST exemption from Union Finance Minister Arun Jaitley on Langar (community kitchen) and the Prasad distributed at various religious institutions. Punjab CM Captain Amarinder Singh has assailed what he described as the misleading propaganda of political and religious outfits against his stand on fundamentalism and radicalism, as manifested in his decision not to meet the Canadian defence minister during the latter’s forthcoming visit to India. 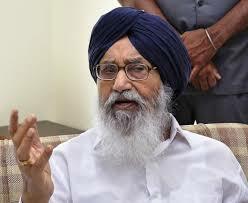 Ghost of Tohra Strikes - Badungar quits in a huff, Badal Sr may take over SGPC? 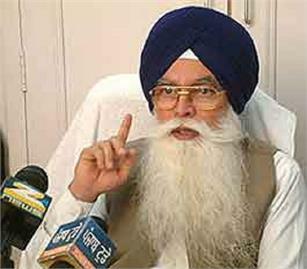 BREAKING ON April 1: In a massive faultline eruption in Akali Dal turf, SGPC President Kirpal Singh Badungar today quit his post after an ugly spat with SAD president Sukhbir Singh Badal at a function here in memory of late Akali Dal leader Gurcharan Singh Tohra. 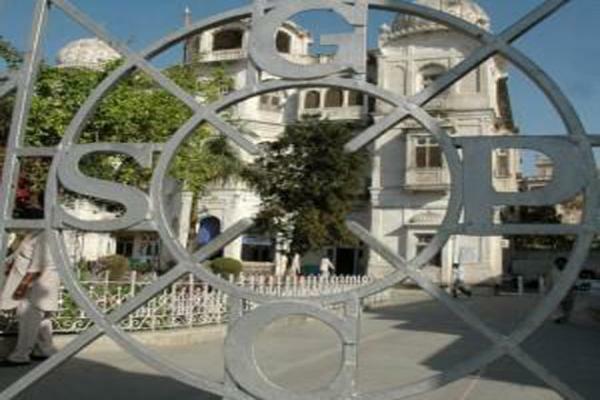 Prof Kirpal Singh Badungar was appointed the 41st president of the Shiromani Gurdwara Parbandhak Committee at the Sikh body’s general house meeting here on Saturday. 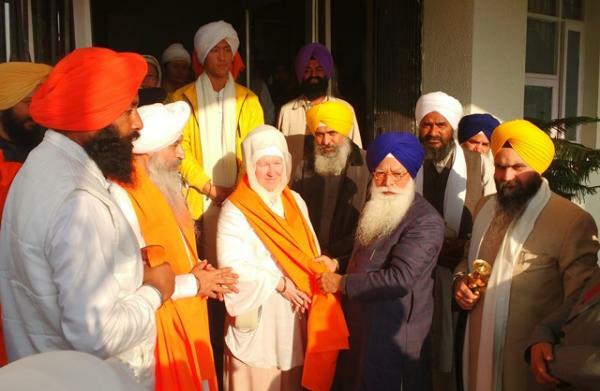 Union Minister for Food Processing Industries Harsimrat Kaur Badal today hailed the unanimous passage of the Sikh Gurudwaras (amendment) bill, 2016 in the Rajya Sabha denying ‘Sehjdharis’ the right to vote in the Shiromani Gurudwara Prabandhak Committee (SGPC) elections.